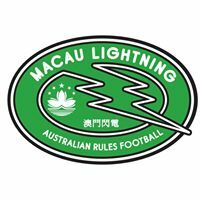 The Shanghai Tigers were established in 2002 by a group of Australians who have a love of the game that is Australian Rules Football. 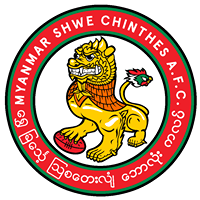 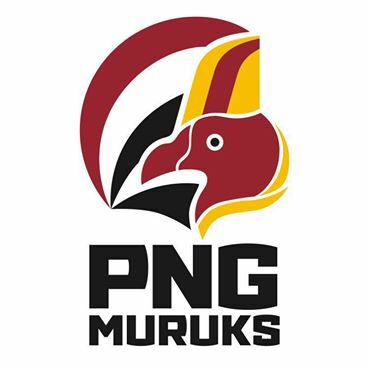 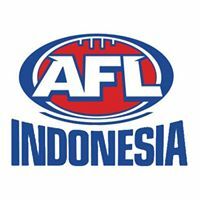 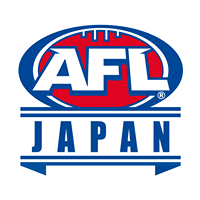 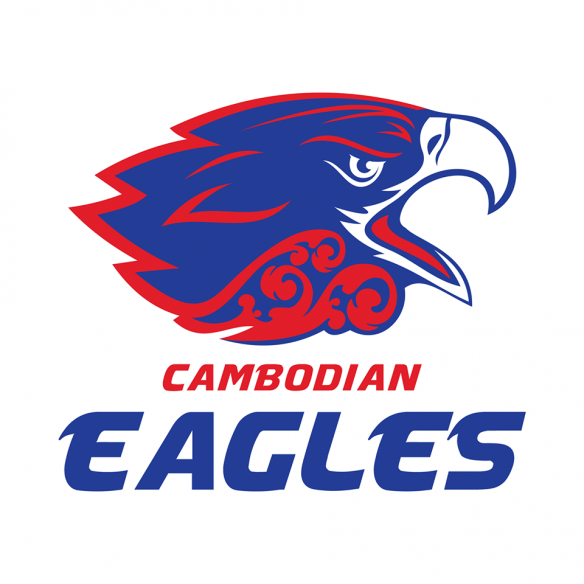 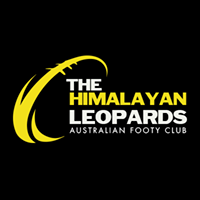 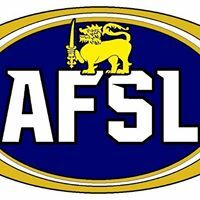 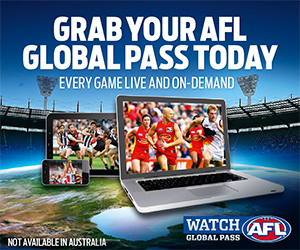 Since this date, the club has rapidly evolved into a competitive team within the wider Asian Football League, whilst working closely with the AFL to promote our great game with the Chinese nationals. 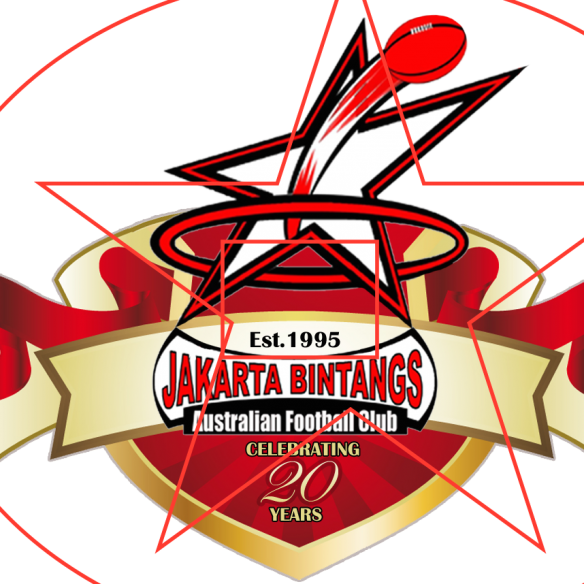 The Club’s base has been built by the Australian expat community. 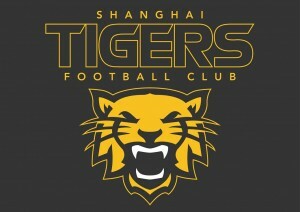 However, it thrives with the input of the greater Shanghai community. Visit the Shanghai Tigers’ website.